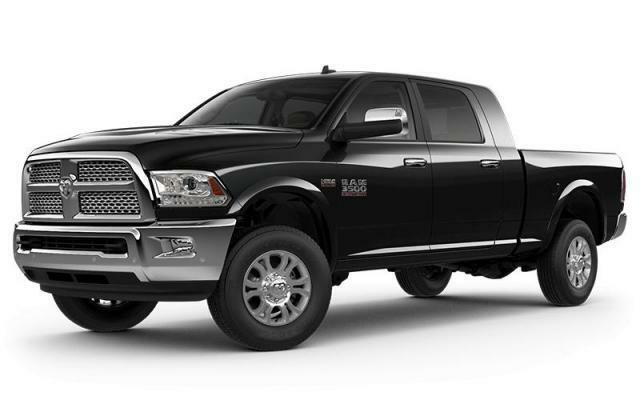 This Ram 3500 has a dependable Intercooled Turbo Diesel I-6 6.7 L/408 engine powering this Automatic transmission. WHEELS: 18" X 8" POLISHED ALUMINUM (STD), WALNUT BROWN METALLIC, TRANSMISSION: 6-SPEED AISIN HEAVY-DUTY AUTOMATIC -inc: 3.42 Rear Axle Ratio, Transmission Oil Cooler. QUICK ORDER PACKAGE 28H LARAMIE -inc: Engine: 6.7L Cummins I-6 Turbo Diesel, Transmission: 6-Speed Aisin Heavy-Duty Automatic , TRANSFER CASE SKID PLATE, TIRES: LT275/70R18E BSW ALL-SEASON (STD), SPRAY-IN BEDLINER, REMOTE START SYSTEM, RADIO: UCONNECT 4C NAV W/8.4" DISPLAY -inc: SiriusXM Travel Link, 5-Year SiriusXM Travel Link Subscription, 5-Year SiriusXM Traffic Subscription, SiriusXM Traffic, GPS Antenna Input, GPS Navigation, 8.4" Touchscreen, PROTECTION GROUP -inc: Transfer Case Skid Plate, POWER SUNROOF, LT FROST BEIGE/BROWN, LEATHER-FACED FRONT VENTED BUCKET SEATS -inc: Full-Length Upgraded Floor Console, 2nd-Row Heated Seats, Bucket Seats, LOWER TWO-TONE PAINT. Come in for a quick visit at Grande Prairie Chrysler Jeep Dodge, 11448 Westgate Dr, Grande Prairie, AB T8V 8L2 to claim your Ram 3500!